Planning for your summer vacation might include a whole lot of preparation when it comes to the places to stay, modes of transport, not to mention the kind of home security measures to take. Do you ask your neighbor to check on your home every day, or will you have a relative drop by once every two days in order to make sure that just about everything is fine and dandy? Of course, rigging a home alarm system makes plenty of sense, but are there other methods apart from that or a spy camera that might help give you added peace of mind? 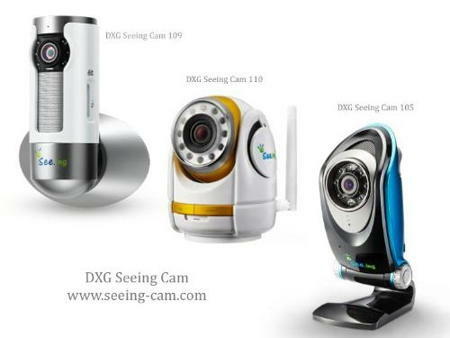 The latest DXG Seeing Cam Wi-Fi video monitoring Smart Cam might fit the bill perfectly. When it comes to drone action, we have seen quite a few different models released in the past, and it does not look as though drones are going to go out of fashion anytime soon. On the contrary, as technology progresses, drone technology is going to get better, more accurate, not to mention being able to deliver better quality images and videos to it’s owner. Well, with the AirDog, adventures as well as those with a roving spirit alike will be able to record their adrenaline pumping action from a third person point of view. 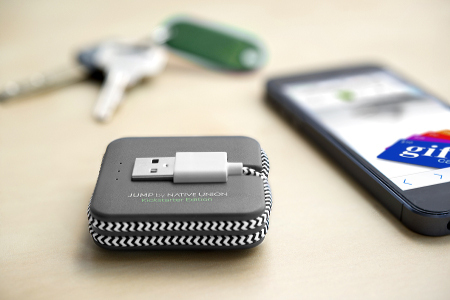 The world of wearable technology is surely changing, and it is up to the masses to embrace it of course. Smartwatches are seen to be the next generation of devices that will bring mobile electronics to a whole new level, and so far, we have seen examples released including the recently announced Samsung Gear Live, not to mention the soon-to-arrive and drool-worthy Moto 360 from Motorola. What does Samsung’s bitter rival, LG, have on the plate in order to provide some level of competition? 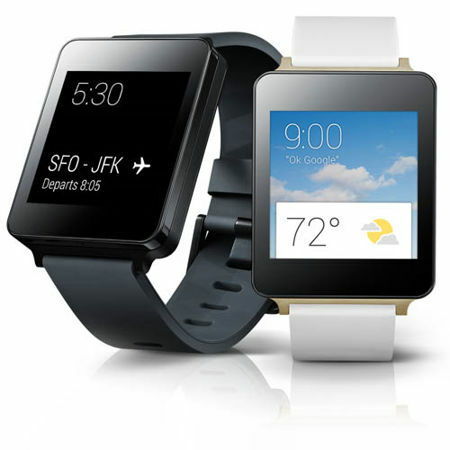 Why, the LG G Watch, of course! Not all watches are created equal, this you can be sure of. The thing is, not everyone is able to afford one of those expensive designer watches, and will have to settle for something that is more within their budgets. Seiko does have its fair share of entry level timepieces, but this does not mean they do not cater to the mid-range and higher end market. In fact, Seiko has just launched its Novak Djokovic Limited Edition Astron watch, where this timepiece will be based on the new chronograph caliber that was introduced at Baselworld 2014 to great acclaim. If you make a home-cooked meal, you know there is a lot to pay attention to. Everything has specific heat and amounts of time to be set at. Regardless of how prepared you think you are, boiling over, grease splatter, and other types of overflow are going to happen. 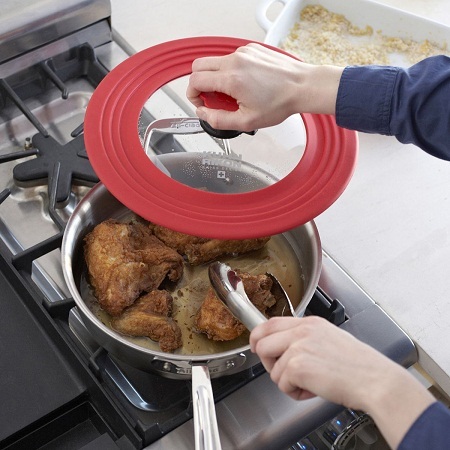 The only thing to keep the mess at bay is to use lids, but if you’re not careful, even that could leave you with sauce, soup, or a variety of other foods on top of your stove.